Rumor: A CD with barcode cover art confused store's scanners. Claim: Retailers mistakenly scanned the wrong side of a CD bearing bar code-themed cover art, resulting in lower prices for customers. seen many examples of legends about product packaging that supposedly confused consumers about the nature of its contents, but this is the first case we encountered regarding packaging that confused retailers about the price of their own wares. (US $17.46) considerably less than the set’s listed price of £14.97 (US $26.76). The mis-scanning also messed with stores’ inventory tracking systems, as scanning the front of the Electric 80s CD often recorded a sale of singer Jack Johnson’s new CD, In Between Dreams, instead. Music retailer HMV Group was aware of the quirky barcode-covered album, but said it has not had any problems and used the gaffe as an opportunity to tout the benefits of being a specialist. “Someone would have to be pretty stupid not to recognize that,” HMV spokesman Gennaro Castaldo said. 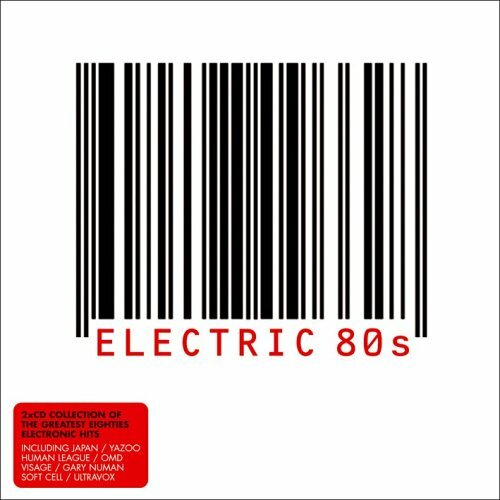 News accounts of the time noted that stores were pulling the Electric 80s set while a new version with more conventional cover art was being rushed to market, but we never did see a revised version of Electric 80s offered for sale anywhere.